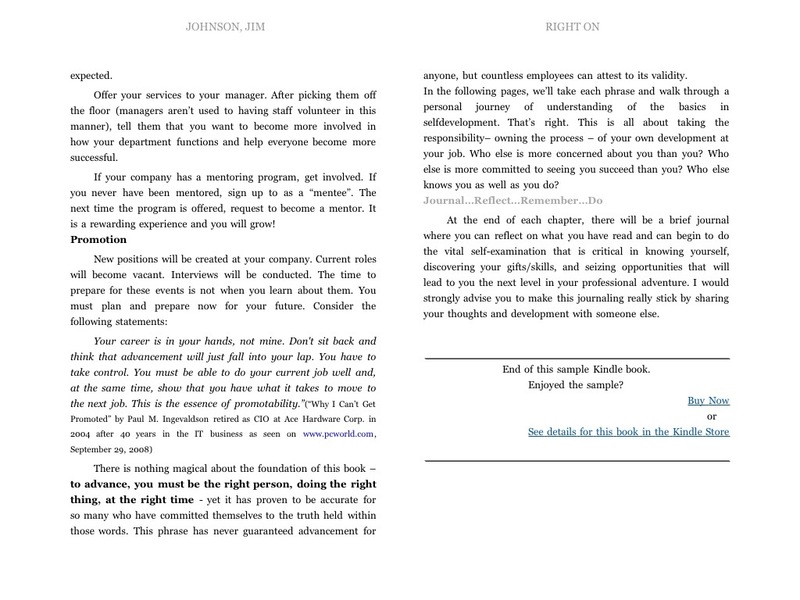 Right On | Go, Leader, Grow! 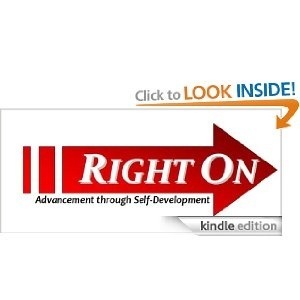 Here’s the link to a personal resource I’ve written entitled “Right On – Advancement Through Self-Development”. I’ve used it in mentoring scenarios. Some of my staff have used it as a self-study guide. I personally followed this as I went from unemployed to a Vice President in 5 years.